Photo credit: Will Bramlett exclusive for 55.1. Read our interview with former Nottingham Forest player Jack Blake. 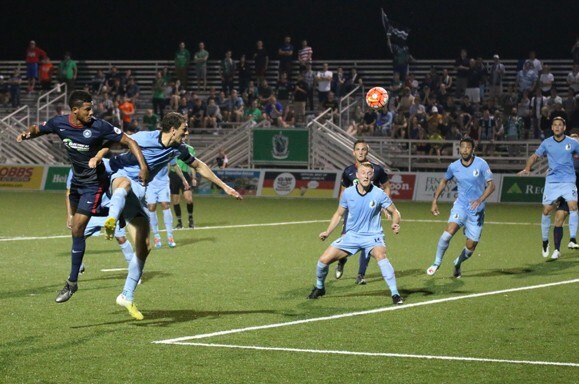 While the result may have been in doubt for much of the game, Minnesota United managed to put away St. Louis FC with goals by Kevin Venegas and newcomer Jack Blake to beat the USL side 2-0 in the third round of the US Open Cup. Minnesota trotted out a decent lineup with a number of United starters seeing action in the match. Three veterans started who have not had many minutes this year. Daniel Mendes and JC Banks were in the wide positions and last years captain Aaron Pitchkolan played as a holding midfielder. New signing Blake shared holding midfield duties with the captain. Minnesota struggled to generate much offense early in the match, with St. Louis playing with two banks of four, playing tightly and looking to strike on the counter. Most of the early chances went for St. Louis FC as they were the more dangerous side, making the most of careless passes and turnovers by Minnesota. Late in the half, St. Louis goalkeeper Mark Pais was able to push away a great shot by Christian Ramirez. The ball bounced up onto Pinho’s chest, but he was unable to bring it down and put it into the open goal. The first half ended even at zero, giving the home team thoughts of another upset. Unfortunately for St. Louis, that wouldn’t come to pass. Minnesota slowly took over the game in the second half, showing themselves to be the better side. After over ten minutes of dominating Minnesota play, Kevin Venegas was able to win the ball back in a dangerous part field. He made a quick touch to Ramirez, who smartly saw Venegas making a run behind the St. Louis defense. A great through-ball found Venegas in on goal and while St. Louis’ goalkeeper was able to deflect it, he wasn’t able to prevent it from going in and Minnesota led 1-0. After the goal, St. Louis pushed to get an equalizer and Minnesota struggled to maintain possession. The home side’s best chance came during a series of corner kicks in the 77’ when a header by St. Louis bounced on the turf and off the crossbar. Later, in the 88’, St. Louis thought they had a goal, but St. Louis forward Irvin Herrera was several yards offside. In the third minute of stoppage, substitute Danny Cruz made a great run down the left side, beating his defender. A cutback cross in front of goal found Loon debutant, Jack Blake, who slotted it home neatly to assure the result. 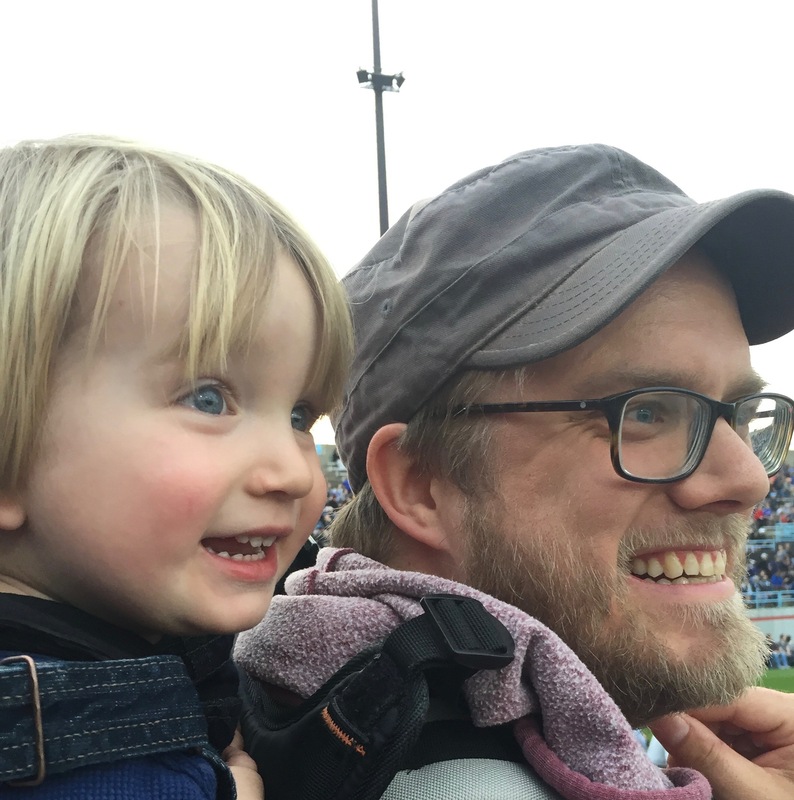 Minnesota United will now host Major League Soccer’s Sporting Kansas City in the fourth round of US Open Cup competition on June 15th. 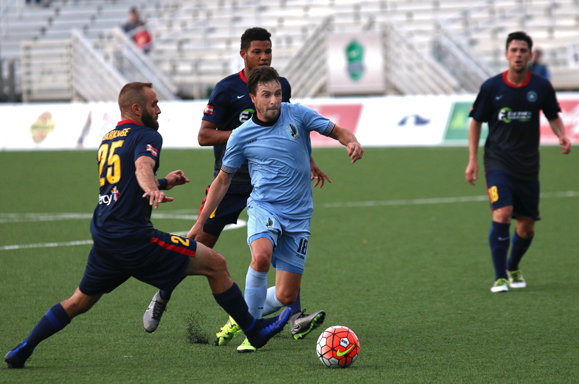 The game will be a rematch of the 2014 USOC match which saw Sporting KC defeat Minnesota 2-0 at Sporting Park.